Before you start a podcast for business or for an organisation, there are 5 crucial question questions you must ask internally to avoid podfade; the sorry tale of podcasts that start with a bang but quickly peter out with a whimper. 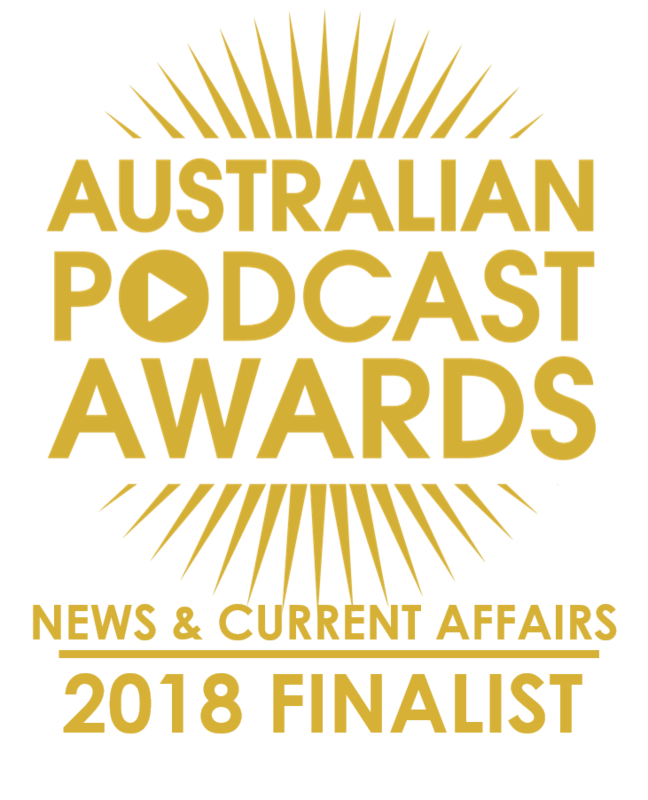 As someone who has poured 4,000+ hours into podcasting through The Adelaide Show Podcast, and a further 18 years into radio broadcasting and production, I’ve done more than “see” these facets first hand, I’ve lived and breathed them. And, surprisingly, amid the heady, artistic realm of making audio magic, I’ve found my marketing skills are the ones that have been most useful in setting a direction and keeping the podcast ship on course as I’ve navigated the highs and lows, the exhiliration and the exhaustion. Here are the key questions I work through with organisations as they prepare to dip their toes into the waters of podcasting. Why do you want to start a podcast? This seems pretty innocuous but is, in fact, the most important question of all. Have you decided to start a podcast to make money, to win hearts and minds, to court a particular type of listeners, or to capture wisdom audibliy so that it can be transcribed and indexed later? Each of those hypothetical answers demands a different approach to your podcasting endeavour. For example, if this is purely a commercial play and you want to earn money, I would encourage extra research into audience needs and habits and the development of a healthy promotional budget for pushing your content into every nook and cranny of your listeners’ worlds. However, if you are planning to use your podcast to build community within a bonded group of members, we can focus more on setting up processes to draw members into the planning process and ensure they know how to access and share your work. I’d even suggest building in segments to highlight feedback received and encourage more. You might also consider asking for donations from listeners, through established “listener support” platforms like Patreon. Hand in hand with thinking about “why” and “who”, you will be able to form some opinions about “how long”. A podcast does not need to be an infinite project lasting the rest of your mortal days. It can be a short series, or a series of seasons. And if you have a good handle on who will be listening, and why, you can think about the duration of each episode. It has long been thought that 20 minutes is a good starting point because it fits snugly within the commute time for just about all listeners. However, I not only produce episodes that run two hours, I listen to plenty of 90+ minute episodes produced by others. Alternatively, some podcasters aim for quick, 5-7 minute episodes. So, as you can see, there is much dense thinking to work through before you start a podcast, to save you from becoming tangled up in the weeds of confusion a few months into your process. How will I produce our podcast? When I began podcasting in 2013, I copied the set up used by the Marketing Over Coffee team, buying some Shure SM58 microphones and a Marantz PMD 660 that also had custom modified by the Oade Brothers for enhanced performance. Since then, my kit has been simplified into four SM58 microphones (sturdy and good for recording on the road, like I do, but there are better mics if you plan to set up and always use a bespoke studio) and a Zoom H5 recorder with an attachment to allow for four mic inputs. It also doubles as a handheld recorder, when needed. I have also bought some desk microphone stands and some “pop socks” to soften the breath when people are speaking, and avoid “pops” from plosive sounds. What you choose will be determined by the structure of your program. Will it be the same hosts each week, who can learn good microphone technique? If so, you can afford to indulge in more sensitive, professional gear, and be confident you will get the most out of it. 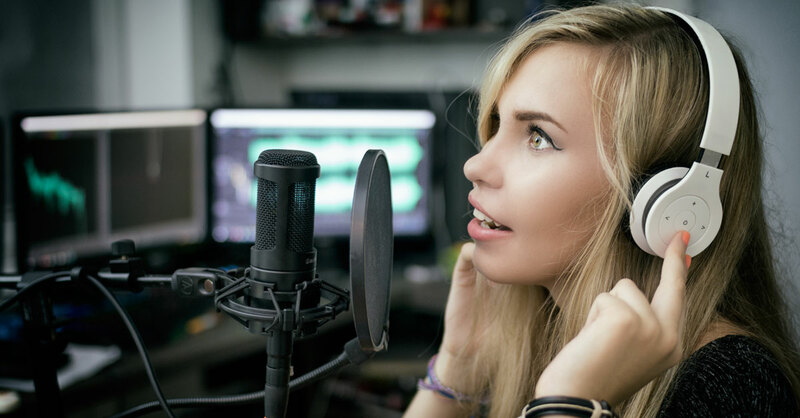 But if you will be roaming and interviewing people with various degrees of comfort behind the microphone, then something closer to my set up might be your best bet, as it is kinder to different situations and users of different audio abilities. Some podcasts pay a professional to oversee the recording and/or editing so that hosts and guests don’t need to worry about “technical” issues. However, podcasters making low or no budget productions will have to learn the ropes themselves. I have found the free, open source software, Audacity, to be fine for editing my audio and outputting an MP3 file, but there are many options out there. Where will our podcast live? Where will that precious MP3 file sit so iTunes, Google, Spotify, Stitcher, and a host of other podcast directories find your work and share it? Once again, it is a matter of horses for courses. Some podcast hosting services charge nothing but as your podcast starts getting downloaded, they bill you for downloads. Others charge a base fee for storing your files with an allowance of a number of new hours of programming per month, without charging you for downloads. There are even some podcasters who host files on their own web hosting and, through their WordPress site, serve those files from there. This might be okay for very small and niche podcasts, but I would suggest choosing a podcast hosting company that can not only store your files but also makes it easy to push your files to the various directories and create embedded players for your website. I’ve fallen in and out of love with podcast hosting providers, so I am loathe to publish names here. Before you start a podcast, how are you going to structure it? If there’s one thing I’ve learned from being a radio broadcaster and journalist, it’s to get good at storing content for later use. You never know when you might be short of content and not have enough when it’s time to broadcast. Firstly, relax. Podcast listeners are forgiving if you occasionally ‘fess up and say this episode will be shorter than usual. Most are grateful you are producing content they want, and will understand that life can get in the way. Secondly, crafting segments for your show can be helpful in focussing your planning efforts. If you know you have an industry word of the episode each show, you can get a few lined up ahead of time. One word of warning. An editor once told me that ironclad segments can be a burden. So my approach is to have a handful to HELP you structure your thoughts but you don’t need to run every segment every episode. How will you promote your podcast? Depending on the style of your podcast, its desired audience, and your schedule, you should give thought to how you might promote your work. Tapping into your audience is a great step. Many listeners are happy to recommend podcasts to others. It is not uncommon for podcast listeners to get their phones out at events and look at each others’ playlists to see if there are new shows to discover. Creating a blog post for each episode, with notes and questions and links and other images, can be important for listeners to refer to later (many of us are driving while listening and appreciate being able to return to some show notes when more convenient) while also helping Google to index your show and suggest it in search results. On that note, it is exciting to report that Google has announced better indexing of podcasts in the near future. I shall be watching that space intensely! As you can see, there is more to podcasting than meets the ear. If you are thinking about starting a podcast for your business or organisation, it can be prudent to invest a few hundred dollars up front in a planning session with someone like me, to help shape your thinking and avoid common pitfalls that can lurk behind towers of excitement. Simply flick an email to [email protected] and we’ll get the ball rolling. I look forward to meeting with you in Australia or, your budget permitting, anywhere in the world.